In Bridgepointe Pkwy that is a host to many businesses including Visa and Sony Playstation, we are across from Target, Staples, Starbucks and in between Red Robin and Mimi's Restaurant. 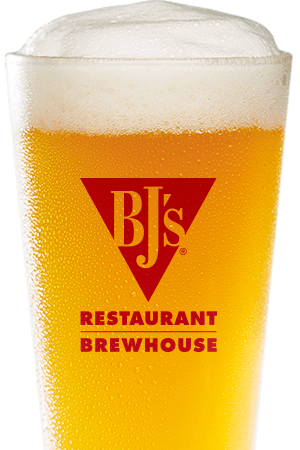 BJ's Restaurant & Brewhouse started here in California and we're pursuing amazing right here in San Mateo! Discover a new kind of casual dining experience when you and your family enjoy our inviting atmosphere, delicious food, and excellent service. Our team is committed to your experience here at BJ's. Whether you're out for drinks with friends or taking the family out for a meal, we hope you'll love your time here with us. No matter what you're craving, we've got a flavor for you here in San Mateo at BJ's Restaurant & Brewhouse. With over 120 amazing menu items, you'll find something for the whole family to love. Start with our shareable appetizers, then dig into our Signature Deep Dish Pizza, EnLIGHTened Entrees, or other distinct BJ's dishes. We also offer a gluten-free menu, kid's menu, and specialty entrees. Don't skip dessert--you'll love the succulent Pizookie! We look forward to serving you a complete meal at BJ's Restaurant & Brewhouse in San Mateo, CA. At BJ's, we take pride in our quality craft beer. 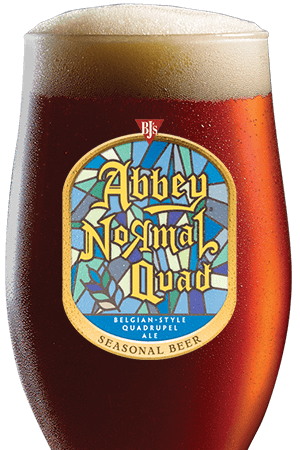 With ten traditional BJ's brews always on tap and a rotating selection of seasonal and specialty beers, it's easy to find some suds to sooth your thirst. Enjoy the mild and drinkable LightSwitch Lager or indulge in the intense Tatonka Stout. 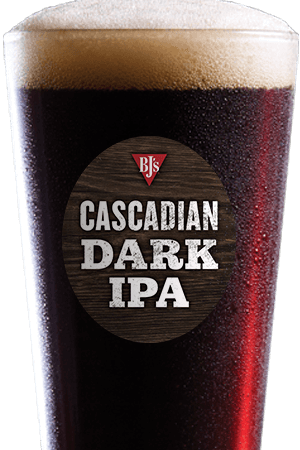 We combine the science and art of brewing to create the perfect beers for refreshing tastes and ideal meal pairings. When you're looking for a place to celebrate a night out with your family, we hope you choose the welcoming environment we've created here. We know you'll love our many flavors and award-winning craft beer. 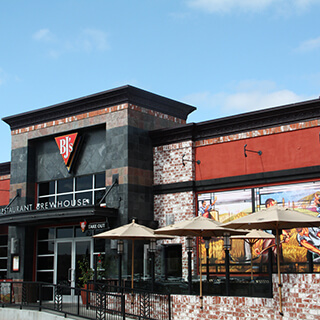 BJ's Restaurant & Brewhouse strives to be your family casual dining destination in San Mateo. We can't wait to show you how we're pursuing amazing! "Our restaurant is a staple to San Mateo (a great access point to most of the Bay Area) providing our city with a great place to have their business meetings or meet up with a friend while enjoying one of our many award winning beers!"